Nutritional supplements should not be used as a replacement for a healthy balanced diet. If pregnant, nursing, trying to conceive, under 18 years of age, using medication or have a medical condition, please consult your healthcare practitioner before taking this or any other dietary supplement. 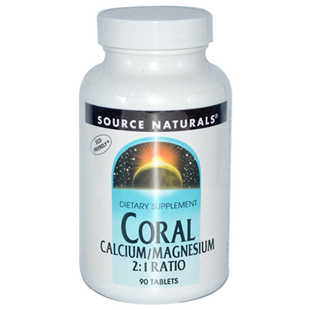 Source Naturals Coral Calcium Magnesium is a superior source of important alkaline minerals, calcium and magnesium and other trace minerals. 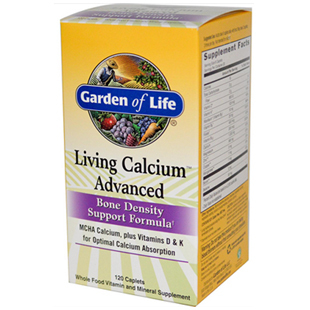 It is also a source of cholecalciferol (vitamin D3). 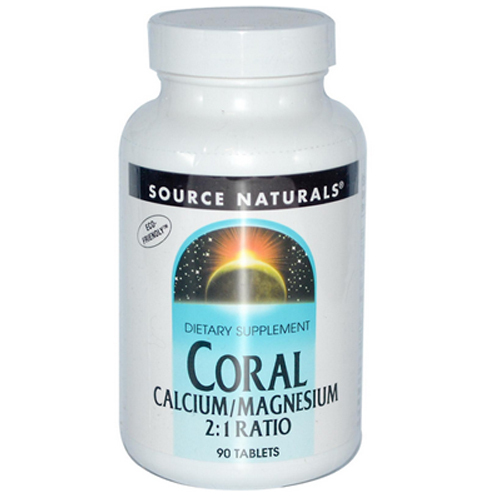 Coral Calcium Magnesium may help maintain the proper alkalinity of the blood which is critical for overall health and well-being. 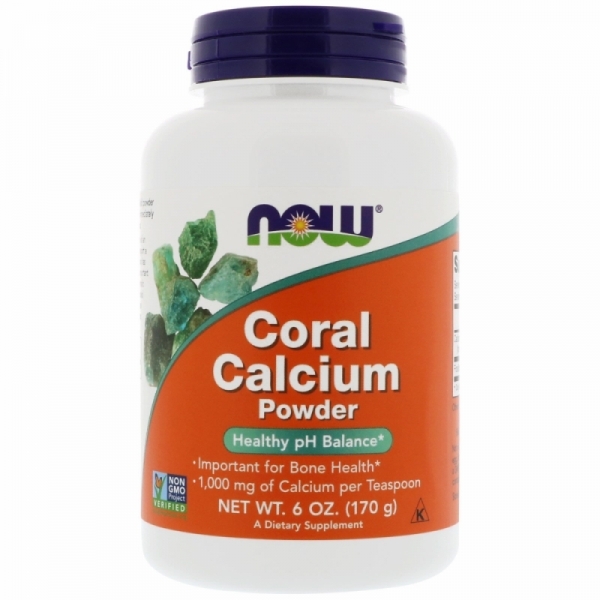 Source Naturals Coral Calcium is mined from fossilized coral beds, not living coral reefs. Contains no yeast, dairy, egg, gluten, soy or wheat. Contains no sugar, starch, preservatives, or artificial colour, flavour or fragrance. 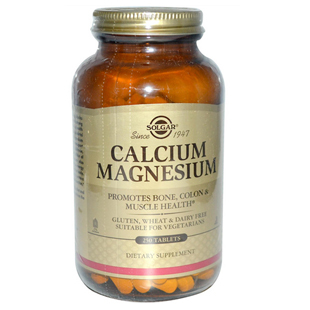 Solgar's Calcium Magnesium is a premium supplement that provides the important combination to keep bones and teeth strong and healthy.